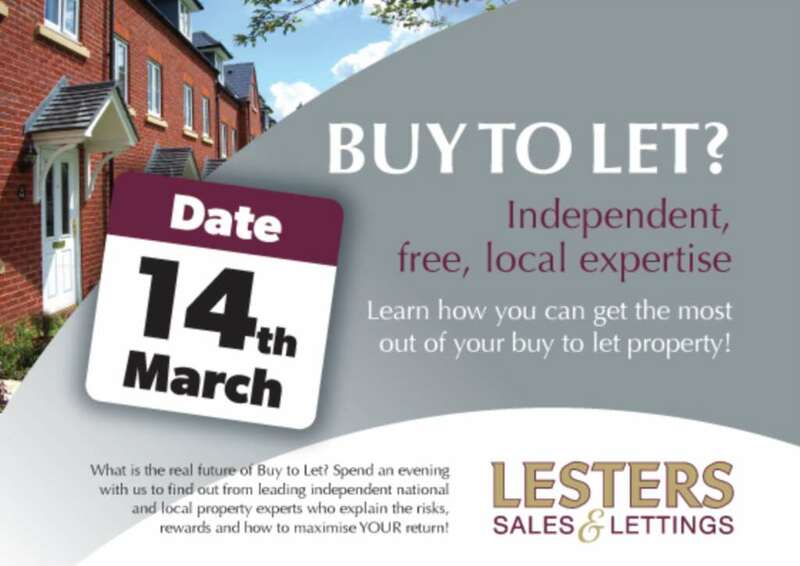 We Invite everyone to `Lesters Buy To Let Evening` on Thursday March 14th from 6-8 pm. 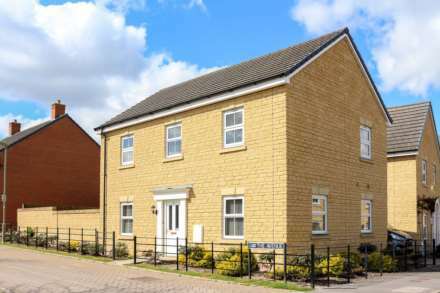 Our Didcot office will be open and our experienced team will be on hand to answer any questions on the `Buy to Let` market. Our Independent Financial Adviser Karen Marshall will be on hand as well as the Partners James & Julian with Holly Weston our Property Manager. Our advice is free of charge and you don`t need to be buying or renting through Lesters. We look forward to seeing you on Thursday the 14th, if you want any more information please do not hesitate to contact us before the event. Held at: 72 Broadway, Didcot OX11 8AE. 01235 519888 with parking in front of the office. Or just round the corner parking is free.